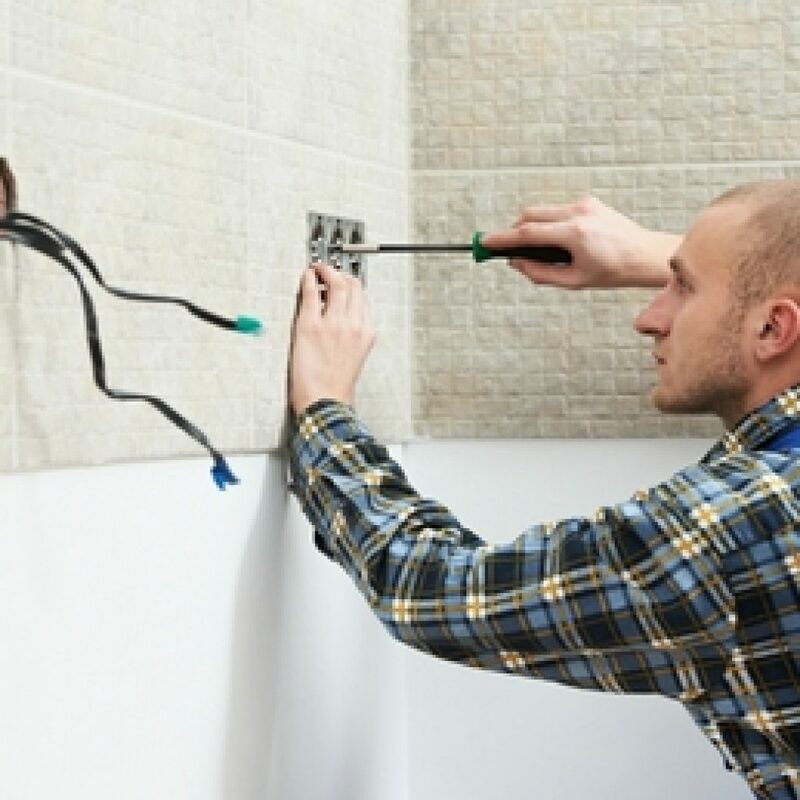 We can arrange for professional electrician services to help with the installation of lighting, power points, relaying of wires, etc. 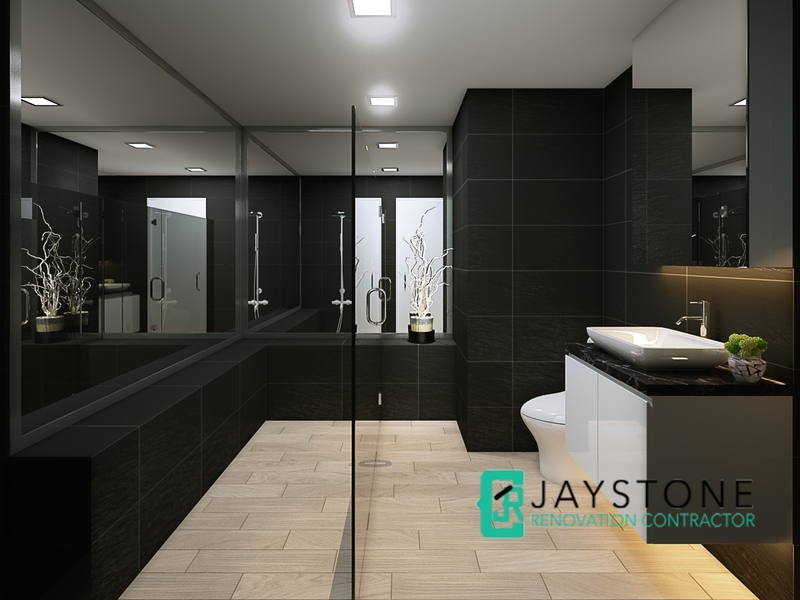 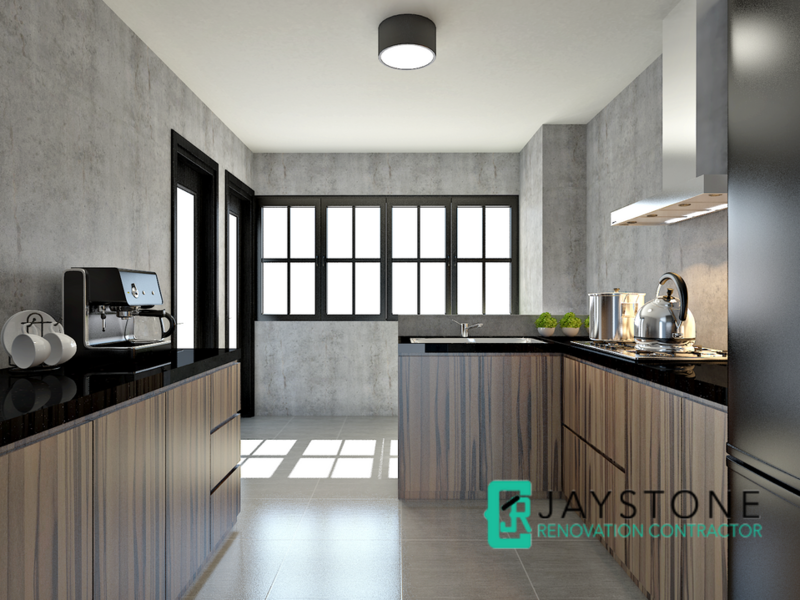 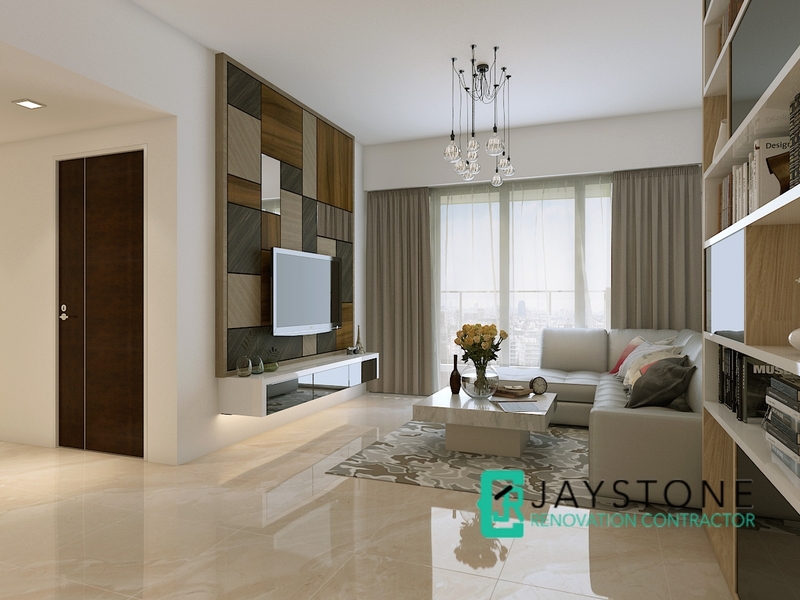 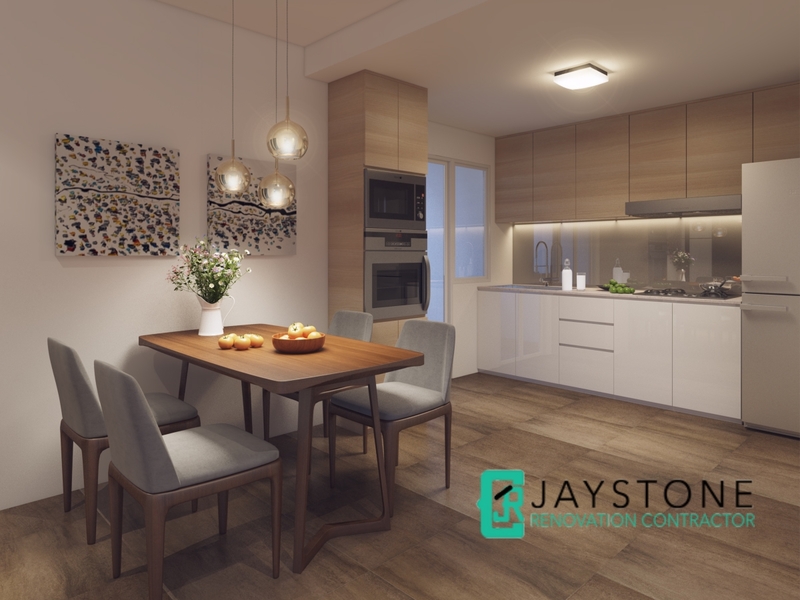 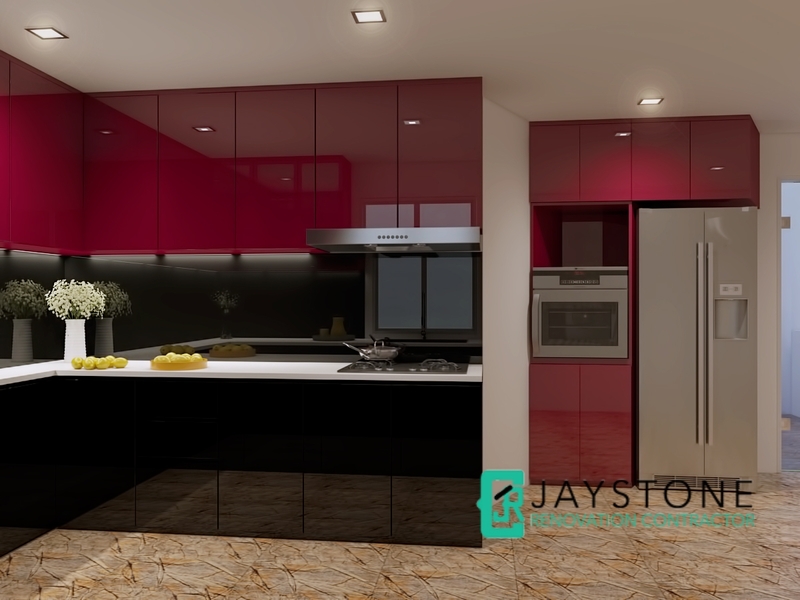 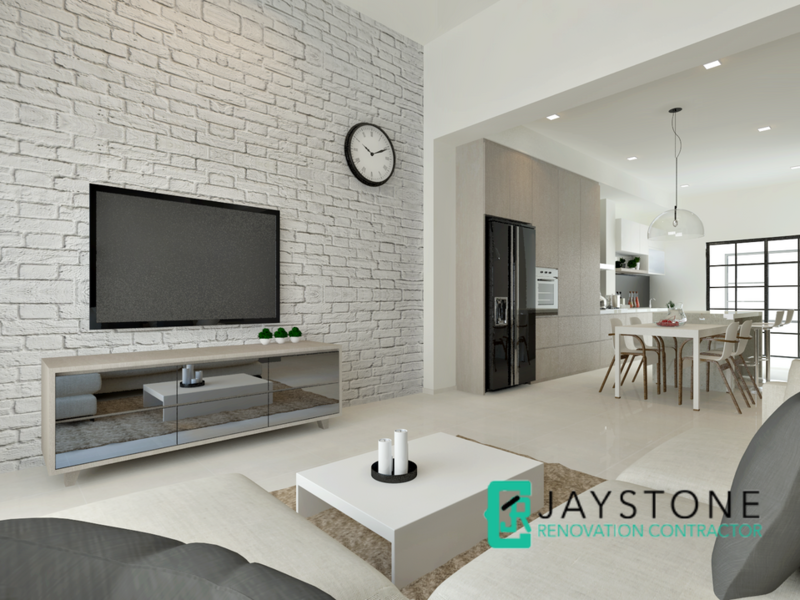 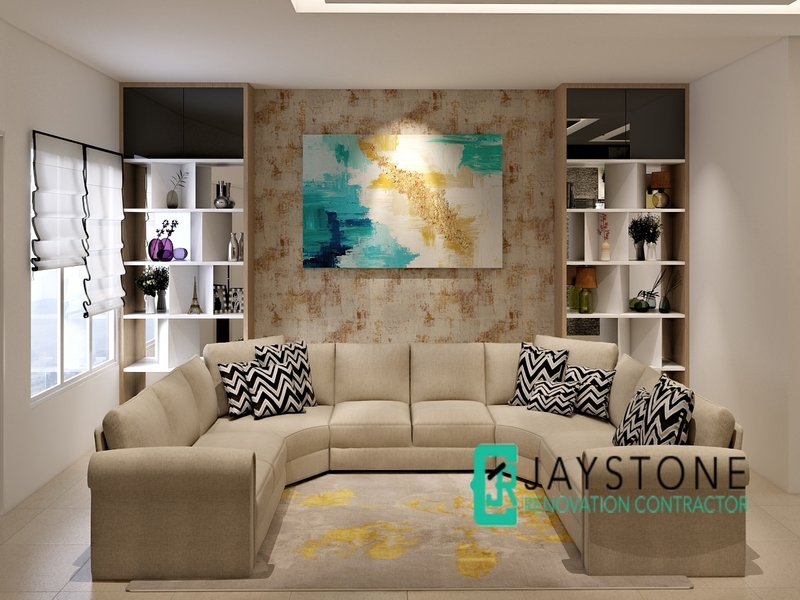 Speak to our renovation consultants from Jaystone Renovation Contractor Singapore for a quick and affordable quote. 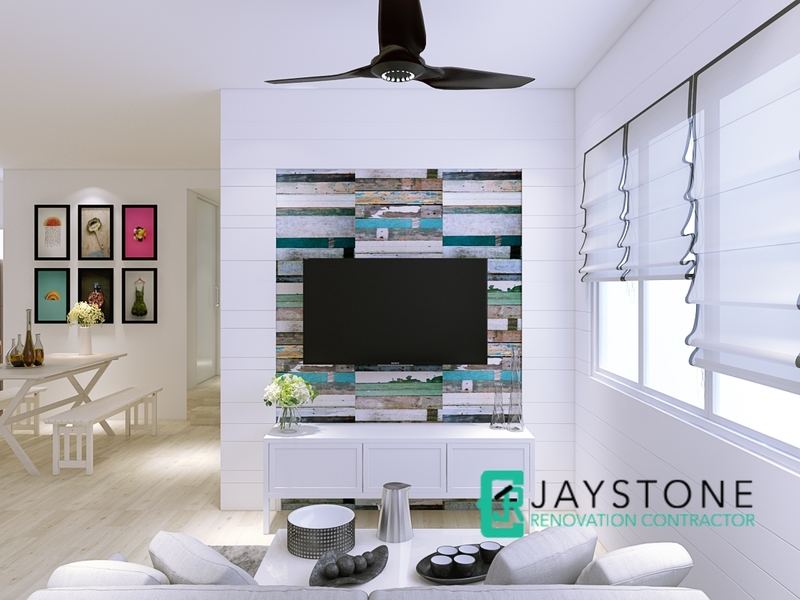 We work with only the best Electrician Singapore to provide the suite of full electrician services.